The Telecommunications Regulatory Authority (TRA) announced today its participation at RSA® Conference 2017 Abu Dhabi, the region's premier security conference and exposition, which aims to connect attendees with the people and insights that will empower them to stay ahead of cyber threats. Eng. 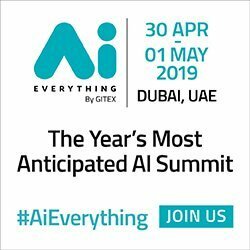 Mohammed Al Zarooni, Deputy Director General for Information & e-government sector, Telecommunications Regulatory Authority (TRA) will deliver the conference's opening keynote. "The TRA plays an integral role in ensuring that electronic conversations within the UAE are conducted securely. Our participation in RSA Conference reflects our deep belief in the need to spark conversation and exchange of expertise regarding information security in the region. We will use the experience gained to further our strategic vision of promoting a safe cyber culture in the nation," said Mohammed Al Zarooni, Acting Deputy Director General of TRA. "We are happy to once again be welcoming the TRA at RSA Conference 2017 Abu Dhabi, as their standing in the information security community is well noted. 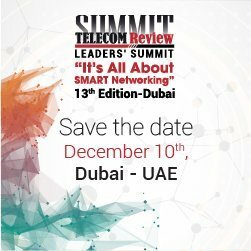 We are confident that Mr. Al Zarooni's presentation will serve to enlighten and inspire those in attendance about the telecommunications industry in the UAE, and valiant efforts behind defending it," added Linda Gray Martin, General Manager, RSA Conferences.